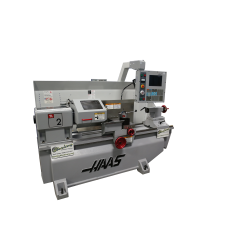 Are You Looking For A Good New or Used Lathe Machine? We have dozens of Lathes for sale in stock. 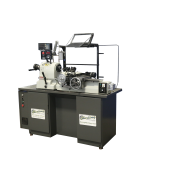 Is the most popular and can be used for a multitude of task such as most solids of revolution, plane surfaces and screw threads or helices. A precision Tool Room lathe is for super precise work. 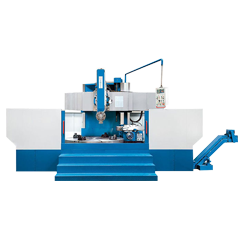 The most popular Precision lathe is a Hardinge, known as the Ferrari of Lathe machines, out of the factory they hold up to 50 Millionths tolerance. 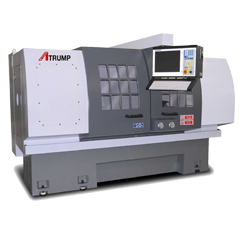 Precision Toolroom Lathes offer high production of precision parts requiring consistent accuracy, and ease of operation. These lathes can also thread with great accuracy in inch or metric. 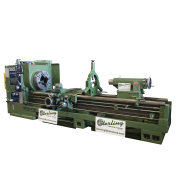 Lathes are used in woodturning, metalworking, metal spinning, and glassworking. 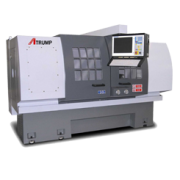 Most suitably equipped metalworking lathes can also be used to produce most solids of revolution, plane surfaces and screw threads or helices. 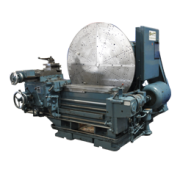 Ornamental lathes can produce three-dimensional solids of incredible complexity. The material is held in place by either one or two centers, at least one of which can be moved horizontally to accommodate varying material lengths. 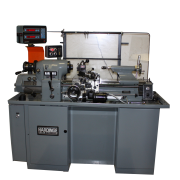 Examples of objects that can be produced on a lathe include candlestick holders, cue sticks, table legs, bowls, baseball bats, musical instruments, crankshafts and camshafts.